Its holiday season and we are going off for the next week to recharge our batteries. 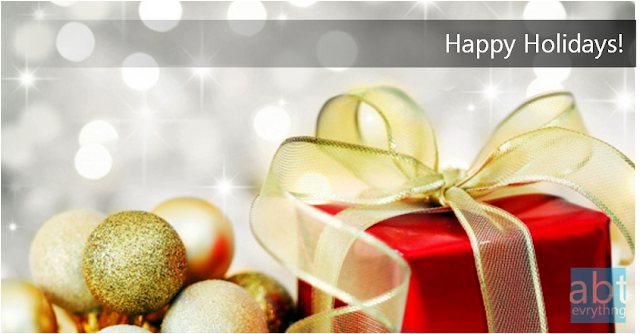 We wish each and every one of you Happy Holidays!!! And we hope to see you again next year!